Doyles has been a family owned and operated business for over five (5) generations opening Australia’s first seafood restaurant in 1885. With both indoor and outdoor dining, they are located right on the foreshore of Watsons Bay overlooking the magnificent panorama of Sydney Harbour. Theo and the Metal Point team were commissioned by the Doyle family over 18 years ago to fit the Watson’s Bay site. 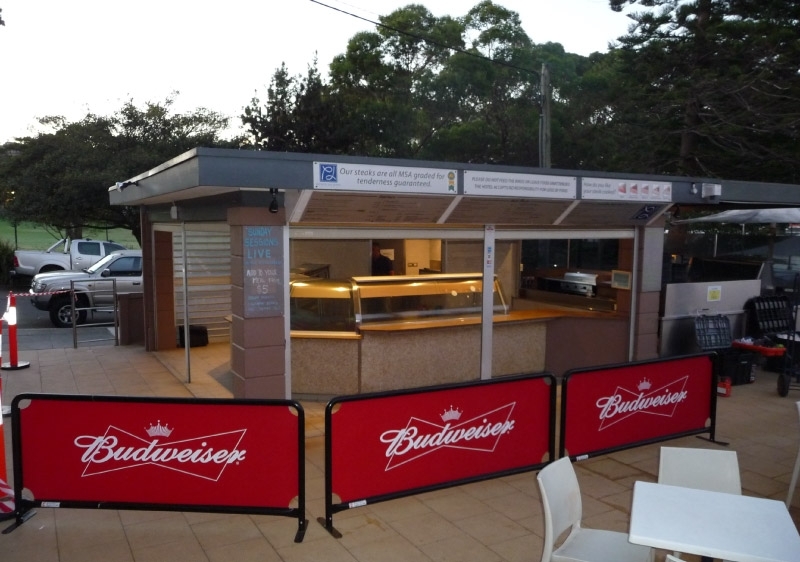 The original installation was still going strong and when Peter Doyle identified a requirement to modernise Watsons Bay Hotel in 2011, it was with great pleasure that Theo and his team were engaged once again. The Metal Point team provided Doyles with conceptual designs and solutions to review based on the customised requirements of this unique site (Sea air! ), the practical needs of a busy restaurant and the high quality standards expected by this Sydney landmark. The results include an elegant and contemporary display built for longevity and functionality. The Baulkham Hills School community is committed to the pursuit of excellence in teaching and learning and individual differences are fostered in a caring and supportive environment. After a referral from TAFE Western Sydney Institute, Theo and the Metal Point team were engaged to assist solve a key issue in the efficiencies of the School Canteen. Due to the old fashioned design and equipment being used in the canteen and the expanding population of children attending, the school was not able to serve enough children in a timely manner in meal breaks. 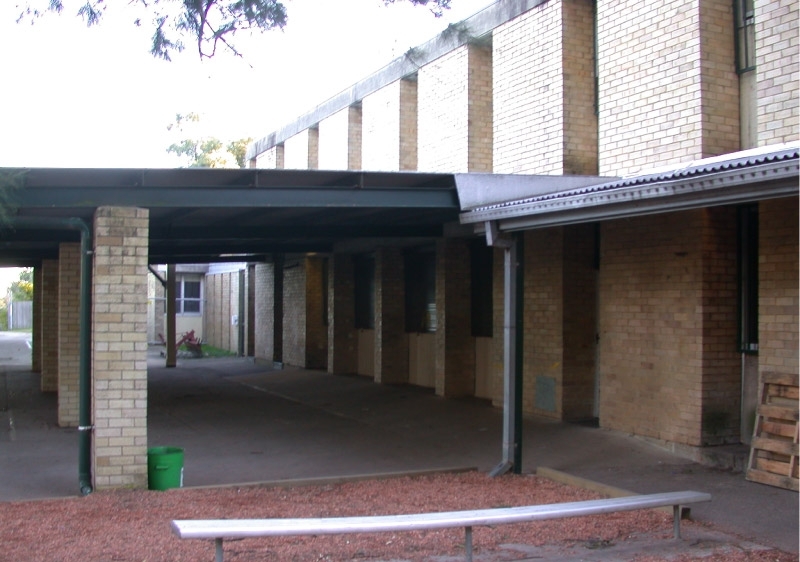 The Metal Point team not only designed a customised solution for Baulkham Hills School but the team also managed the project end to end to ensure all structural building work complied with the end goal and maximised the space available at the school. The results revolutionised the way Baulkham Hills School serve over 1000 children during meal breaks. The Space Espresso Bar philosophy is to combine fresh ingredients with a touch of Spaces unique atmosphere to create and out-of-the office experience. More than just a Cafe Design, the owners required more than a space, their vision was an environment, an experience, a feeling. After a referral, Theo and the Metal Point team were commissioned to work with the dedicated Space Designer to create and install a contemporary but functional cafe for this primarily industrial area in Rosebery. The overall design and solutions considered lighting, colours, the mood and signage. Based on the Metal Point’s extensive deep experience with managing end to end solutions for their clients, the team project managed everything from electricians, plumbers, tilers and installation of grease traps and pits. The layout of a cafe or restaurant is much more than just great design as it must consider the service, the size required, how the employees function within the space and accessibility for customers and staff alike. The results are a modern and distinctly Space Espresso Bar experience that not only satisfied the owners but assists in bringing customers through the door.